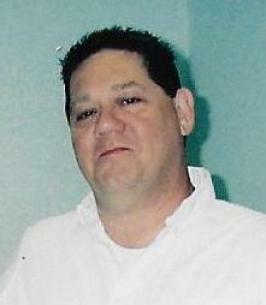 Obituary for Melvin Eugene "Geno" Fowler Jr.
Melvin Eugene "Geno" Fowler Jr.
Melvin Eugene "Geno" Fowler Jr. 64 stepped from this world into the presence of God on October 26, 2018. Geno was born on December 11, 1953 at Eglin Air Force Base. Geno was raised in Milton, FL and graduated from Milton High School in 1971. Geno loved cooking and continued his education at the Culinary Institute of America in Poughkeepsie, NY graduating in 1973. Geno's chosen career as a Chef gave him many opportunities. 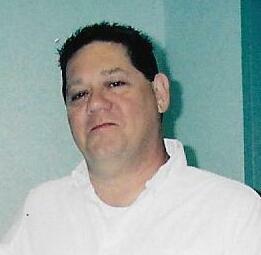 He was director of Food Services at the Medical Center Clinic for many years and also West Florida Hospital. Geno was considered one of the top chefs in Pensacola placing the restaurants that he worked in the top 50 restaurants in Florida. For the last 12 years prior to his retirement Geno was employed by Spectator Management Group as a Food and Beverage Manager/Executive Chef at the Charlotte Harbor Event & Conference Center in Punta Gorda, Florida. Geno was preceeded in death by his niece Joy Fowler Cotton and great nephew DJ Hooks. He is survived by his wife Belinda Price Fowler of Pensacola, his parents Melvin and Nita Fowler of Pace, one brother Billy (Teresa) Fowler of Pace. Geno never had children but spoiled his nieces and nephews like they were his own. A memorial service will be held on Nov 10, at 1 PM at the pavilion at Russell Harper Landing on the Blackwater River in Milton, FL. To send flowers to the family of Melvin Eugene "Geno" Fowler Jr., please visit our Heartfelt Sympathies Store. We encourage you to share any memorable photos or stories about Melvin. All tributes placed on and purchased through this memorial website will remain on in perpetuity for future generations.